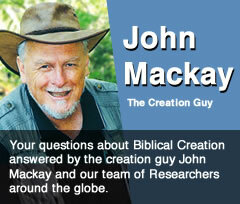 ORIGIN OF LIFE: Since all chemicals needed for life occur by natural processes do we need a creator to make life? EVOLUTION is not about the origin of life, only what happens after. You don’t understand evolution. If life evolved, how did it begin?